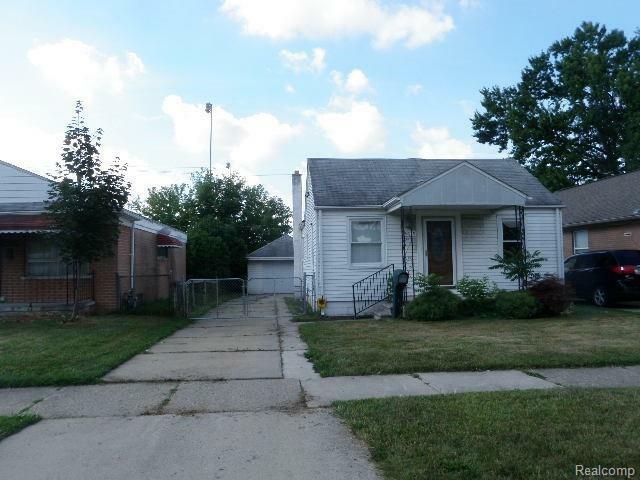 2 Bedroom renovated Ranch Home, Crestwood School District, Walking Distance To Star International Academy School, Tiles In Kitchen, Hallway and Bathroom. 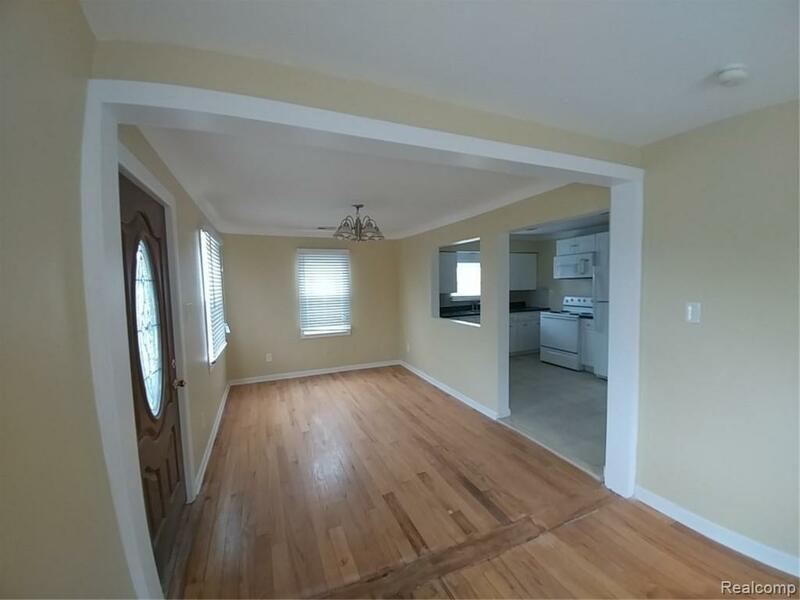 New Carpet In 2 Bedrooms, New Blinds Throughout, New Doors Included Entry Door & New Garage Door. 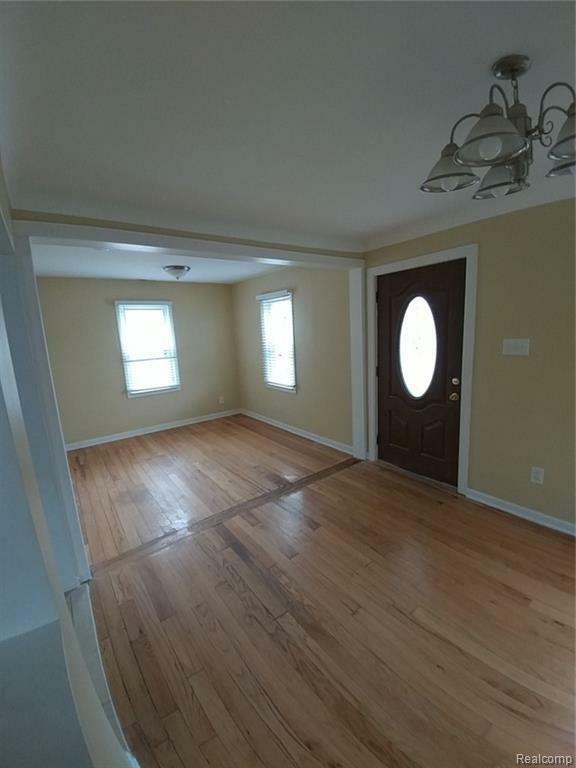 Hardwood In Living Room And Front Bedroom. New Central Heating System and New Water Heating System. Including Appliances Such As Washer, Dryer(new), Microwave Oven(new), Range And Refrigerator. Close to Star International Academy School. Fully Updated!! Minimum 1 year lease. 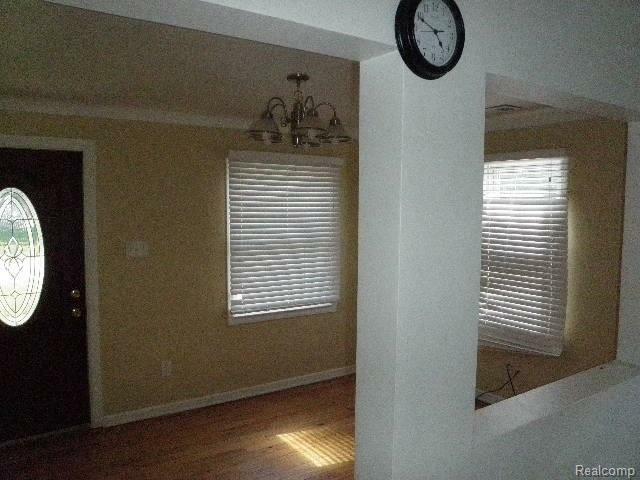 Tenant to provide credit report with landlords application. Up front monies due at signing: 1st month rent plus 1.5 month security deposit plus any partial month rent and $150 non-refundable cleaning fee. Pets negotiable with additional non-refundable deposit (fee based on kind and number of pets). Minimum income and credit scores apply. IDX provided courtesy of Realcomp II Ltd., via Kevin W Oldham and Realcomp, ©2019 Realcomp II Ltd. Shareholders.